European Aluminium estimated that sales of aluminium grew by 2% in 2016 and would increase by a similar amount in 2017, with strong demand for semi-finished products a major contributor to the trend. 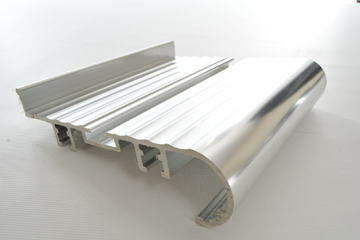 It forecast growth of 1.2% in the sales of extruded aluminium products and of 1.9% in flat rolled products during 2017, following on from respective increases of 1.6% and 2.4% last year. The organisation also predicted a 1.3% rise in primary aluminium production and of 5% in recycled aluminium output in Europe, despite strong competition from Chinese manufacturers. 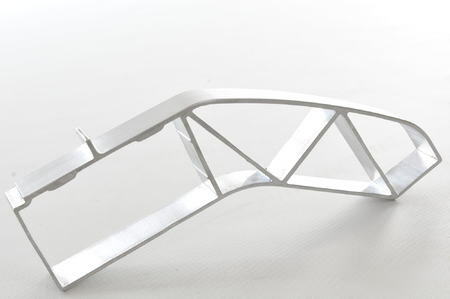 Gerd Götz, Director General of European Aluminium said: “These growth rates reflect a need for a lightweight and durable material such as aluminium. 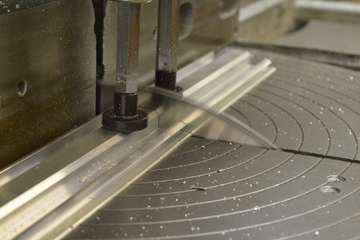 Contact Multi Metals for advice about sourcing aluminium extrusions for your manufacturing process.